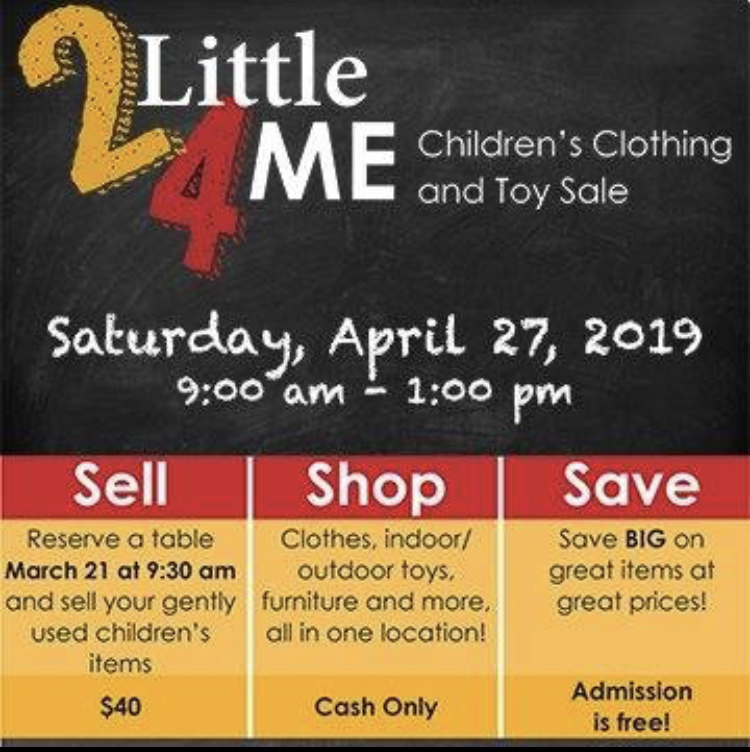 Get ready for spring and summer by Coming to shop from 25 tables of gently used kids clothes and toys! We are collecting donations for the Parkland Food Bank on site !! Additionally a portion of the table rental fees will also be donated to the Foodbank! !